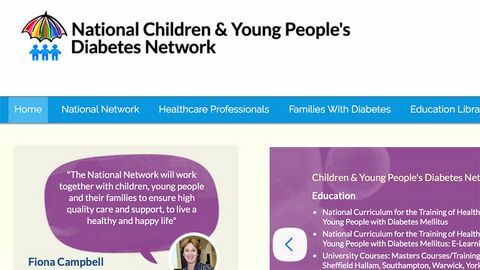 Type 1 diabetes resources UK : Trusted information, social media and peer support. Please take a moment to sign up for an account so that you can rate and review these resources. 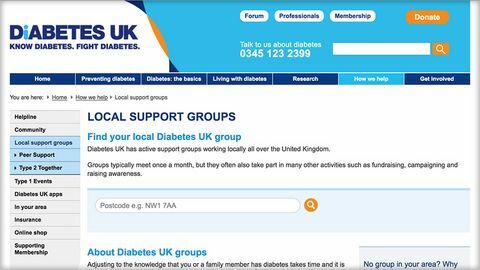 It only takes a moment, and once your account is activated you can really help make T1resources.uk better for everyone. Resources with better ratings will be listed first so that people get the most useful links straight away.